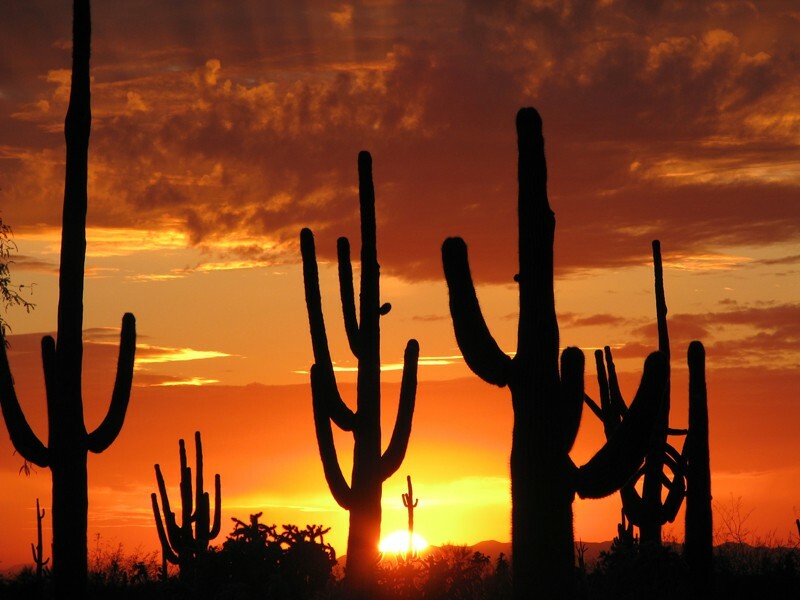 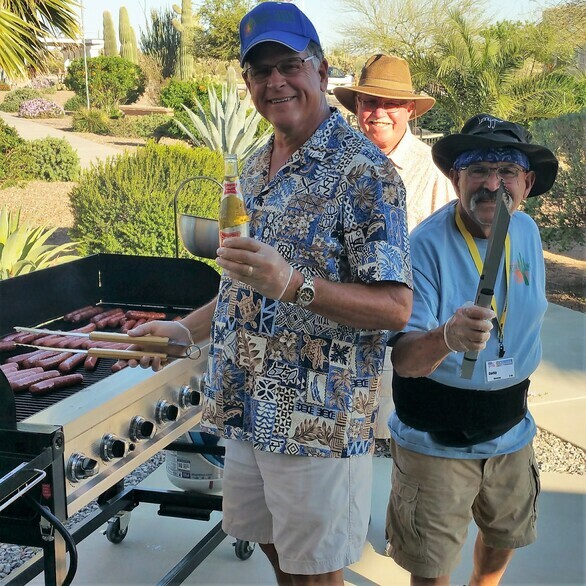 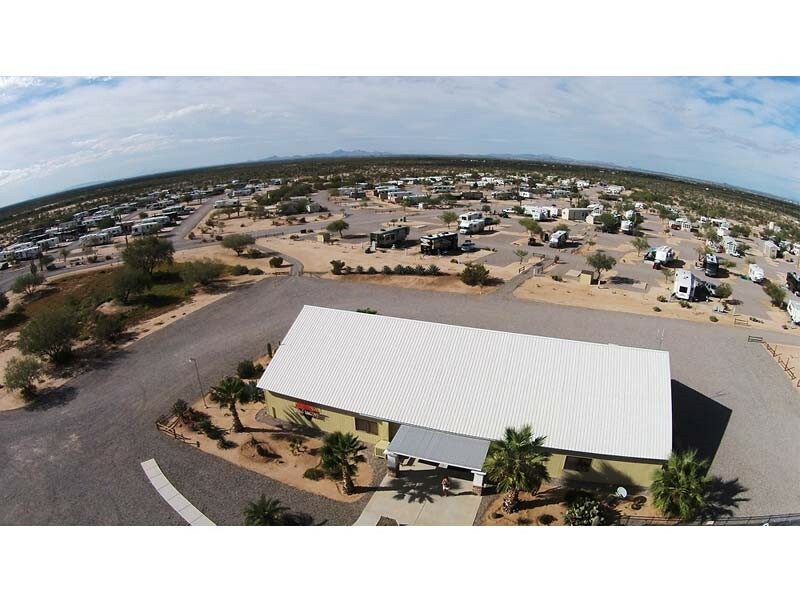 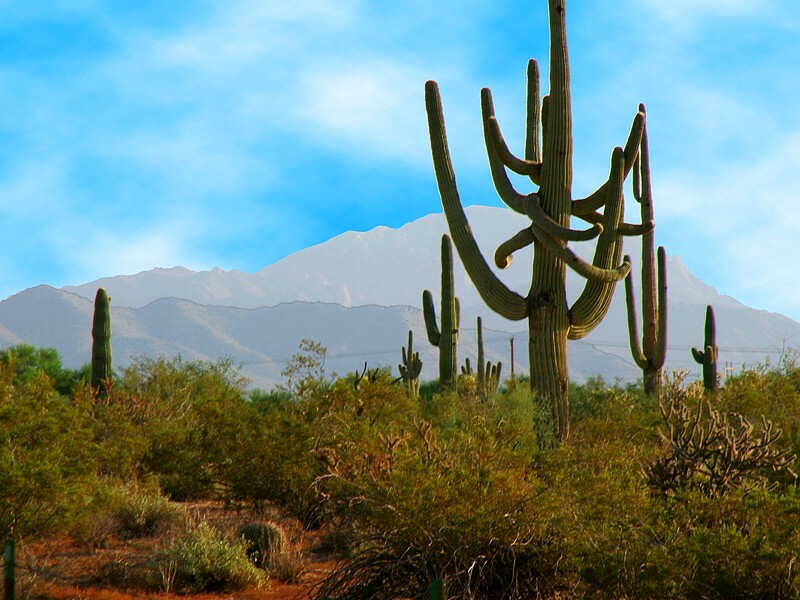 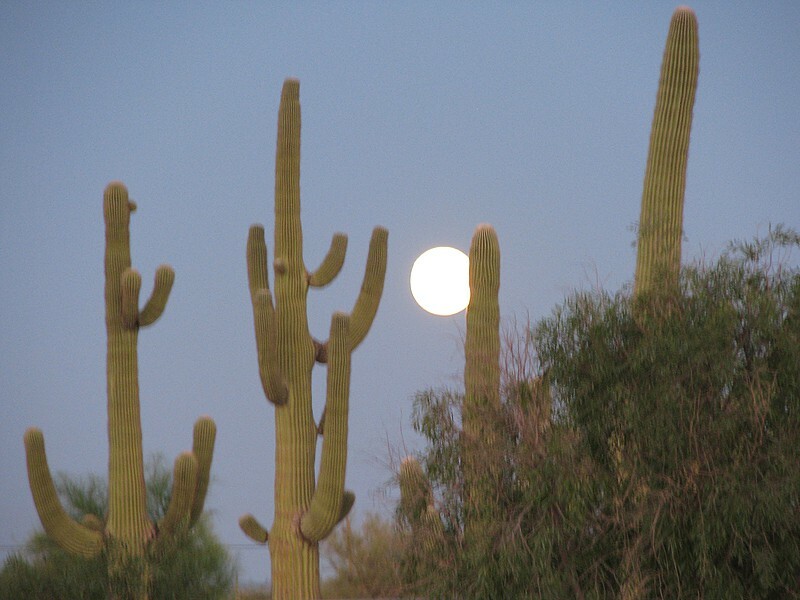 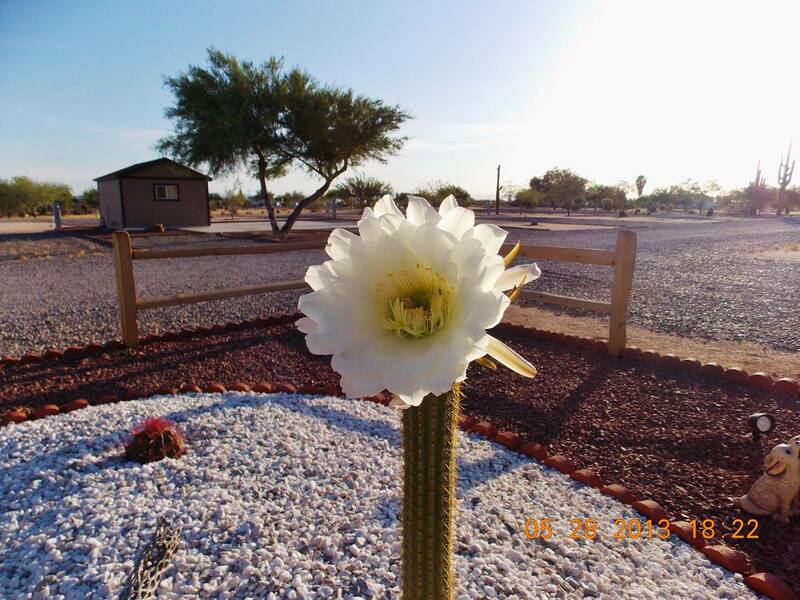 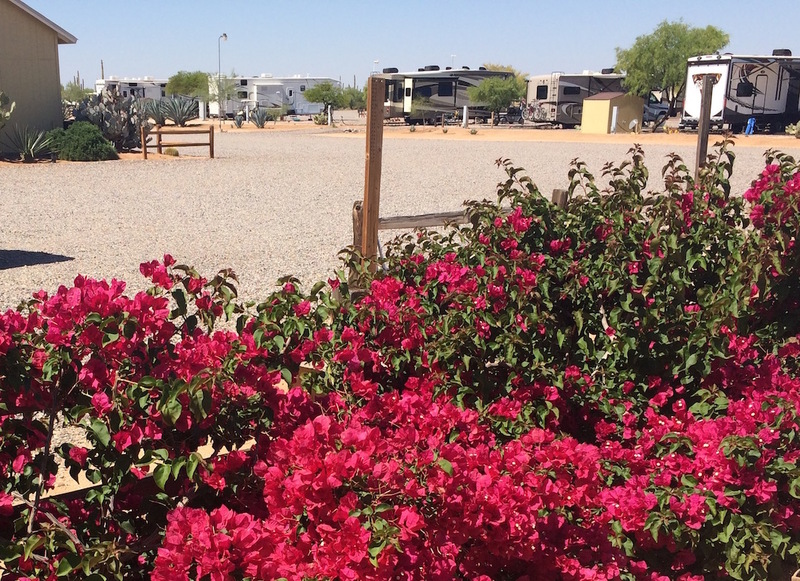 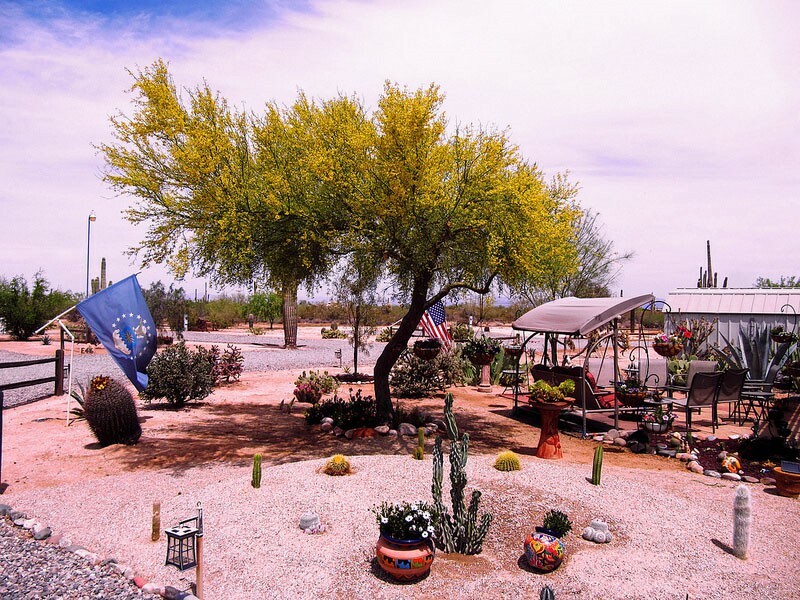 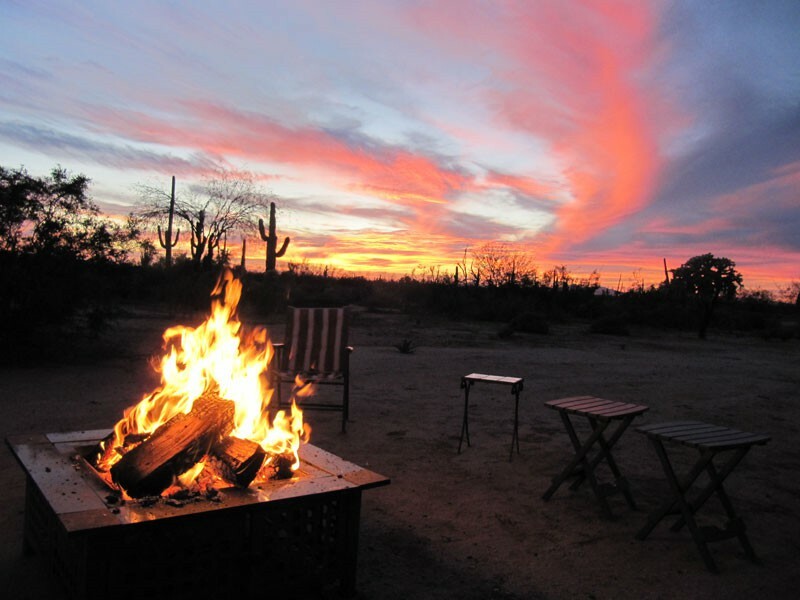 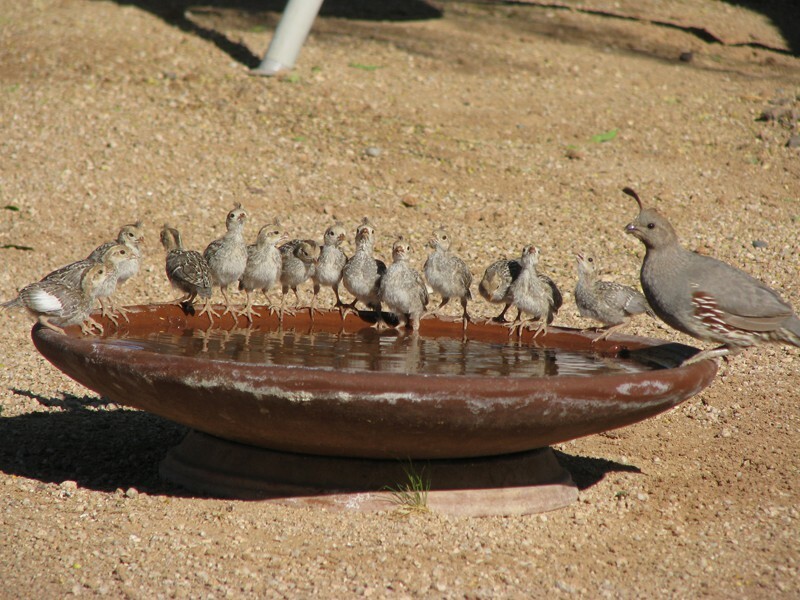 Desert Gardens is a 55+ Arizona RV Park Coop located in an ancient cactus forest - an oasis in the pristine Sonoran Desert. 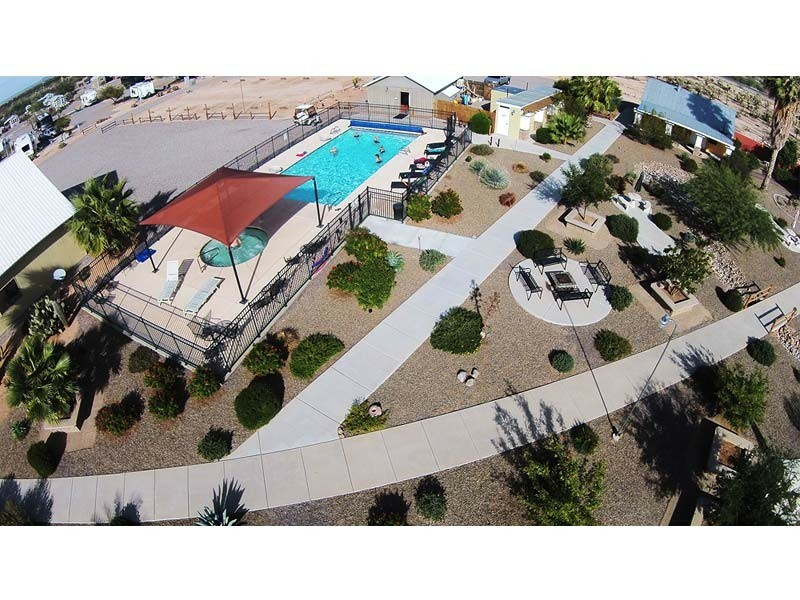 Our park features 266 of Arizona's largest and most spacious sites with full hook-ups including water, sewer and 20/30/50 amp electric service. 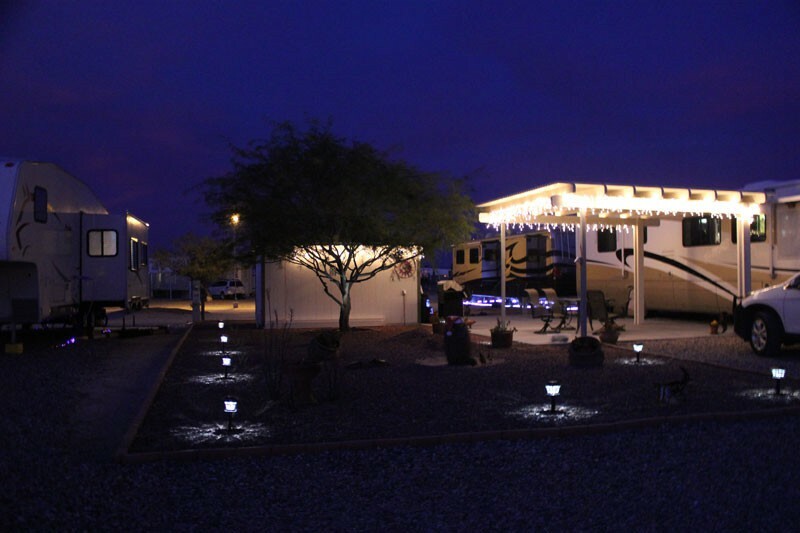 We offer both RV lot rentals and RV Lot Coop Ownership. 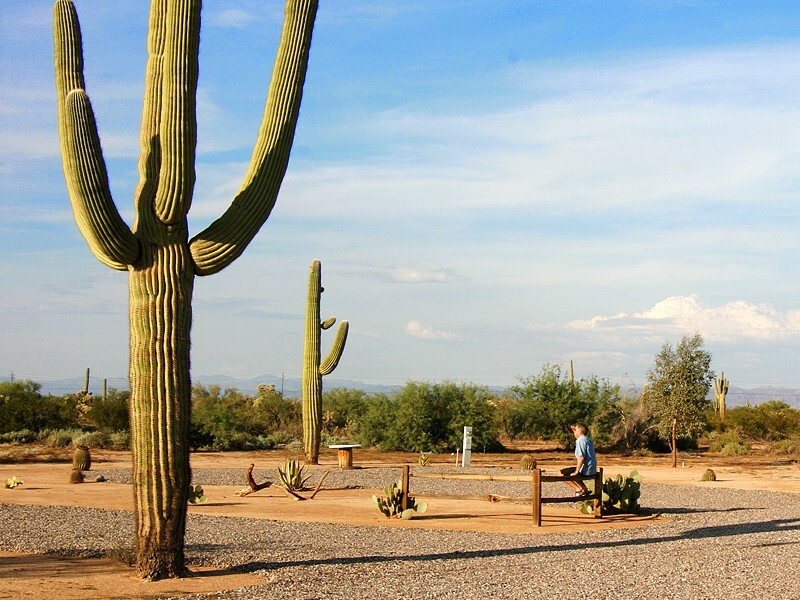 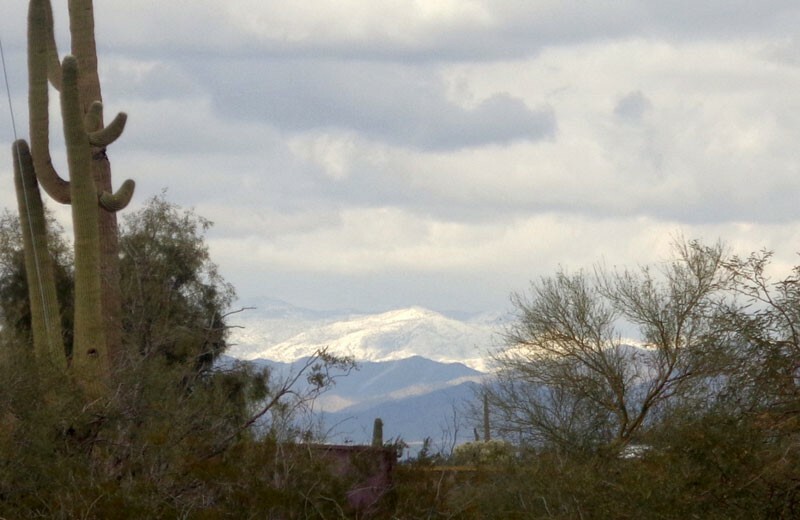 Our grounds reward visitors with stunning views, amazing sunsets, and a beautiful variety of desert landscaping. 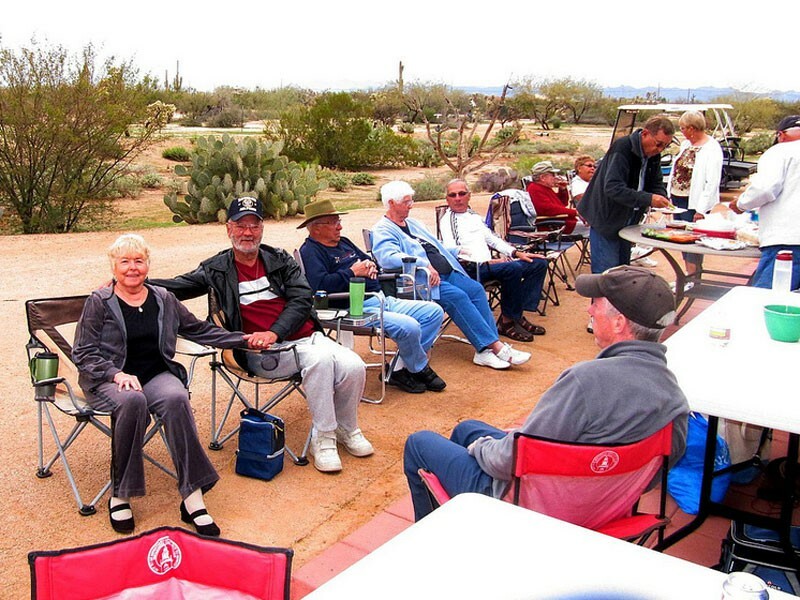 Explore our trails and gardens or just sit and relax awhile. 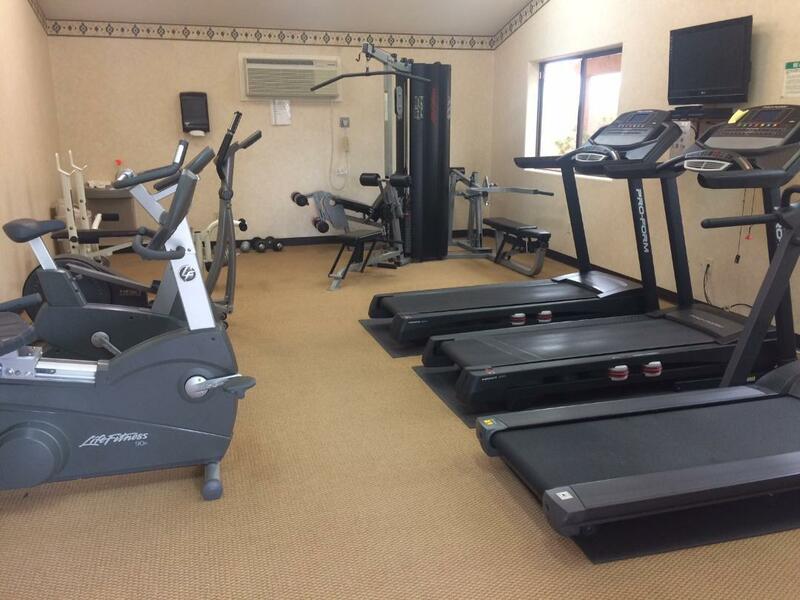 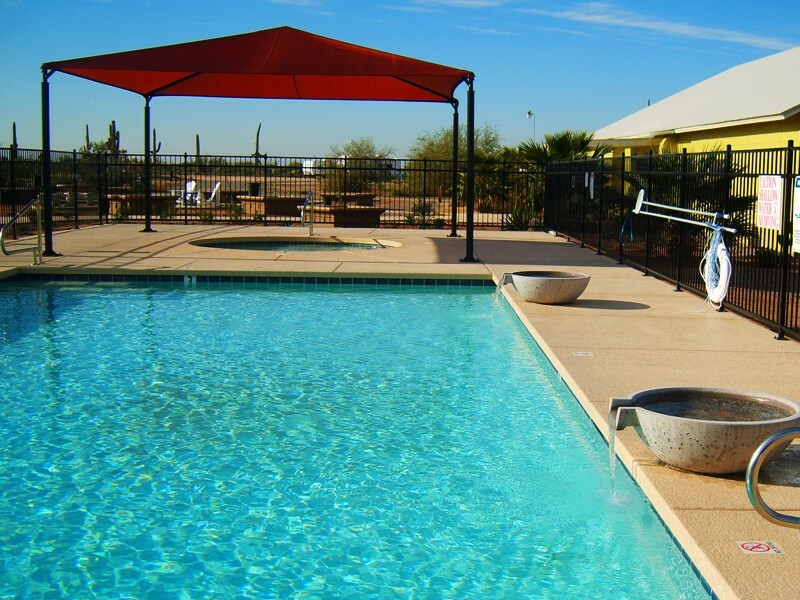 Our facilities and amentities are designed to promote a natural, healthy and active lifestyle. 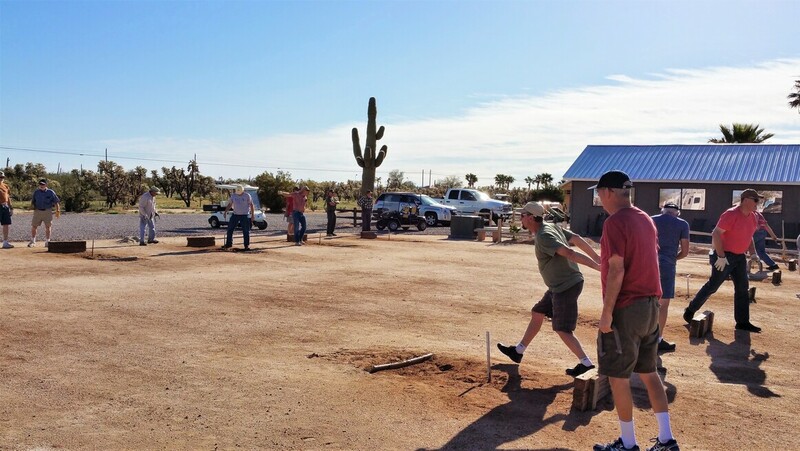 Our members and staff work hard to make our park outstanding in every way. 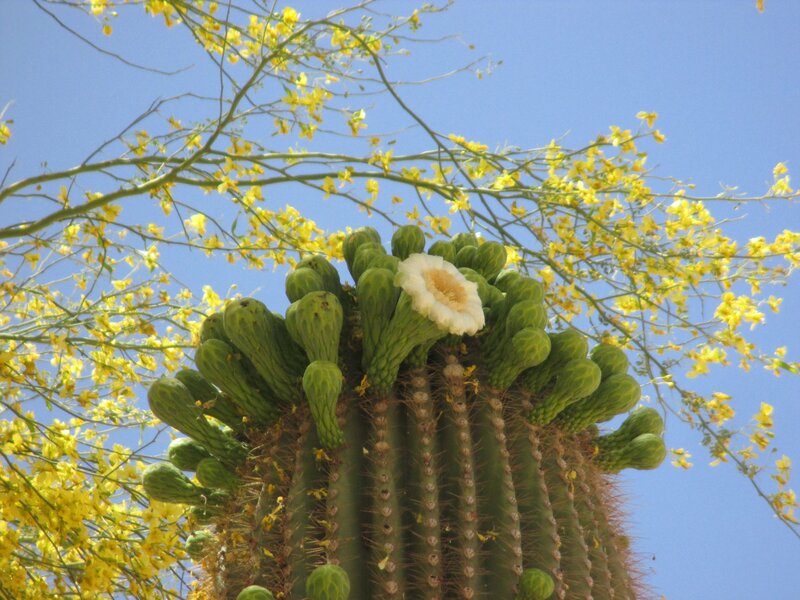 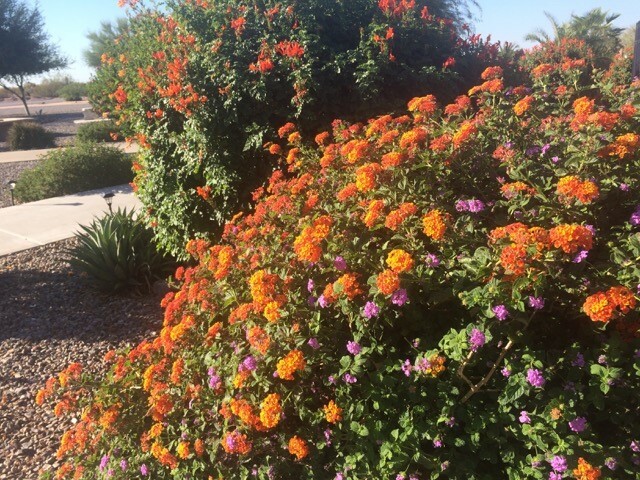 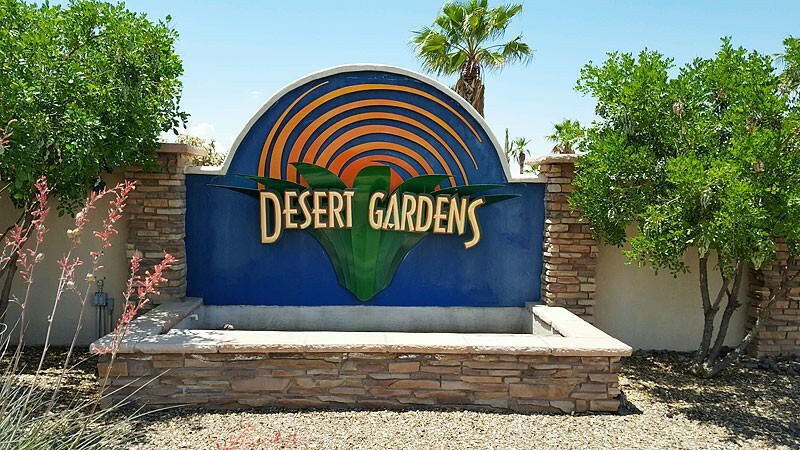 We welcome you to experience the fun, beauty and sunshine at Desert Gardens!